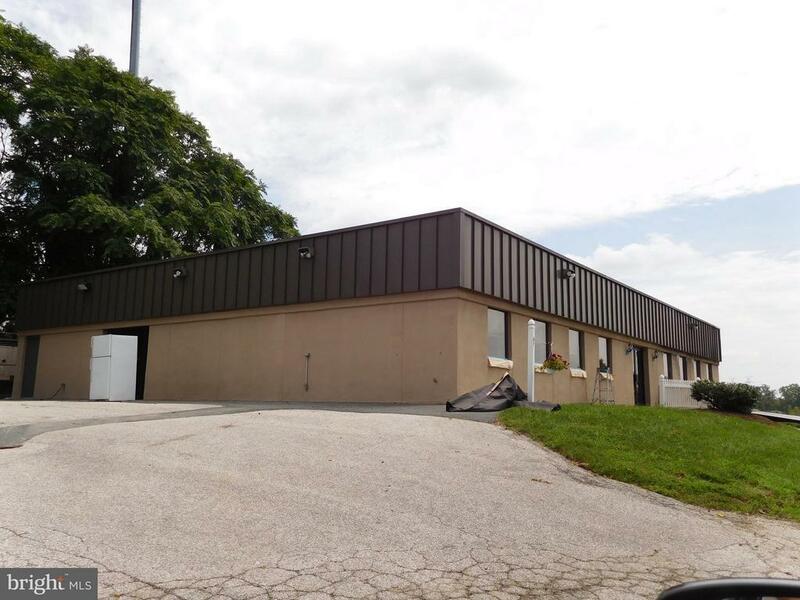 Special Opportunity to own ML zoned site with 695 exposure, good access to Belair Rd and I95, office, warehouse, shop, yard plus cell tower lease income $4540/ mo with 4% escalation/ year.. New exterior painting and doors. Will consider improvements, or allowance, recent HVAC. Ideal for user and income production.